Whether you’re a 40 year veteran of videogames, computers, and technology like I am, or you’re a budding enthusiast, I guarantee there’s at least one problem we have in common: bulky power bricks. Whether relatively modestly-sized, like many of today’s smartphone or tablet chargers, or ginormously-sized, like say, Coleco’s ColecoVision power supply or Sega’s Genesis power supply, the problem remains the same. Even if you have a power strip designed to accommodate one or two oversized AC adapters, once you pass that limit, all of a sudden that four, six, or eight port strip has one or more of its precious slots blocked, defeating a good portion of its intended purpose. It’s an obvious problem with, fortunately, a simple solution from Solid Cordz. The packaging for the Solid Cordz 5 pack. 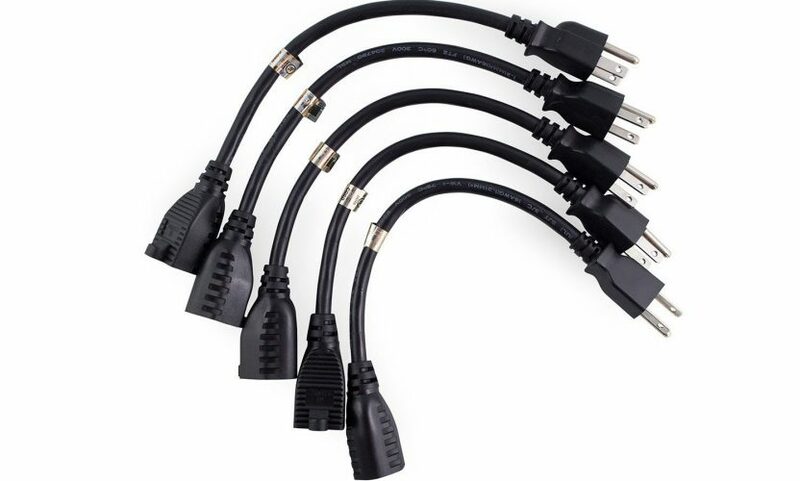 Solid Cordz sells a five pack of their male-to-female one foot long three prong AC extension cords on Amazon for only $15.99 right now. The cables feature a premium housing, while still remaining flexible. 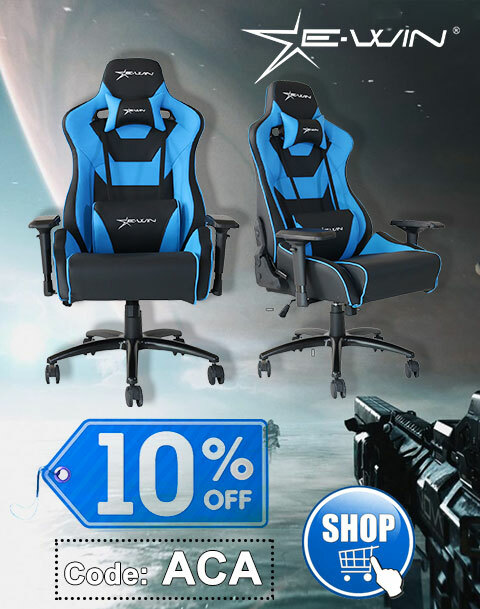 They’re UL listed and CSA approved with a lifetime guarantee. Fully rated for heavy duty 125 Volt/13 Amp applications using 6AWG wire guage, there’s no question that they’ll be able to safely handle just about anything you can plug into one of them. This purpose built solution is obviously far safer and results in greater space saving than plugging in (daisy chaining) additional power strips or using overly long extension cords. These even make a great solution for creating a short extension for hard to reach outlets, e.g., those just out of reach behind a dresser or wall unit. Frankly, with the number of systems I have and the number of times a week I need to plug and unplug various power adapters, I have a feeling I’ll be adding more five packs to my shopping cart. I can’t recommend these enough. Special thanks to Solid Cordz for the review units.